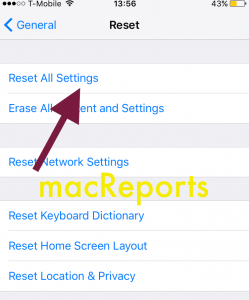 Several users have reported a problem where iPhone randomly restarts. Does you iPhone reboot itself? Does your device display the Apple logo out of nowhere and you have no idea what is going on? You cannot use your iPhone because your iPhone keeps rebooting itself over and over. 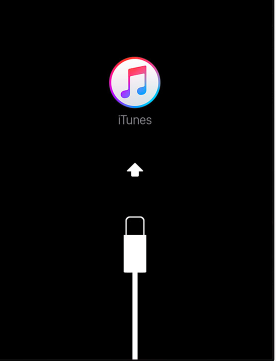 This means that your iPhone may get stuck during start up. Your iPhone reboots itself and you only see the Apple logo or a white, red, black or blue screen. Please follow each step until your issue is resolved. You may also want to read this article, if your iPhone is unresponsive. It also known that older iPhone models (iPhone 4, iPhone 4s, iPhone 3GS etc) may experience this problem more often. Before you do anything, you may want to back up your iOS device. 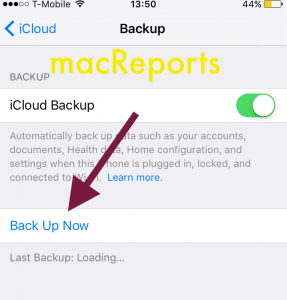 You can back up your device easily by going to Settings > iCloud > Back up > Back Up Now. 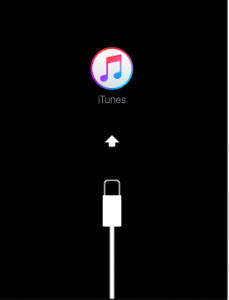 If you are not using iCloud, you may also back up your device using iTunes by connecting it to your computer, Mac or PC. Make sure that your iPhone is up to date. If not, you can easily update your device wirelessly. Simply go to Settings > General > Software Update. Note that you need to connect your device to the Internet via Wi-Fi. Before installing the latest iOS version, again, you may want to back up your device. Again you can easily back up your device via iCloud. Simply go to Settings > iCloud > Backup and tap Back Up Now. Some of your outdated apps may be causing this problem. Some of the apps may be too old. Ensure that all of your apps are up to date. Simply go to the App Store > Updates > Update All. You will not see the “Update All” button, if your apps are up to date. Then you do not need to worry. If you see a blank white scree, see this article. Force restart your device. You can do this even if your device looks unresponsive. Simply press and hold the Sleep/Wake (on/off) buttons together until you see the Apple logo. This does not delete anything. Resetting all settings may fix your problem. Go to Settings > General > Reset > Reset All Settings. Note that this does not delete any content. But it will erase all your settings like your Wi-Fi pass etc. On your computer, you will see the Restore and Update options. Select Update. If nothing helps, contact Apple.